We have teamed up with sportivebreaks.com again to offer cyclists who register early the chance to win a great cycling break. Cyclists who register for both the ŠKODA Tour de Conamara and the ŠKODA Ring of Clare Cycle before January 31st will be entered into a draw for a fantastic cycling holiday. The winner will have the choice of selecting one of two holiday options. 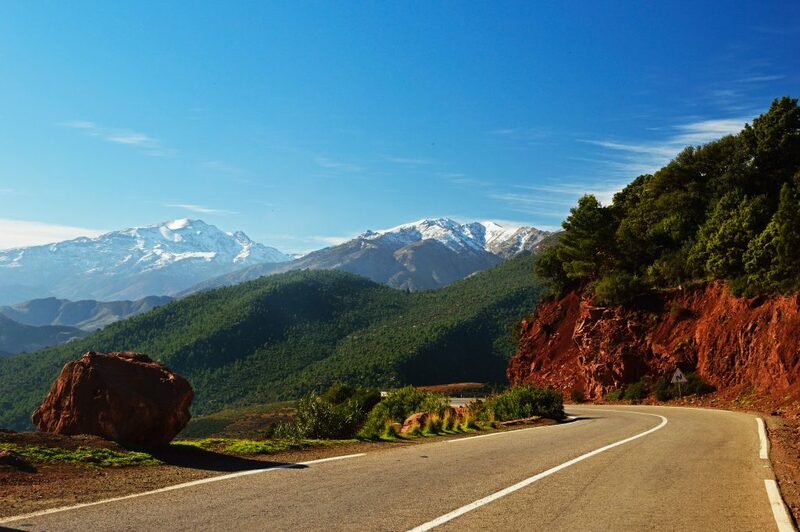 The choice is between a four day cycling break in Italy tackling one of cycling’s most iconic climbs, the Stelvio and the stunning region around it or a 5 night Moroccan tour which is now one of Sportive Breaks most popular trips. 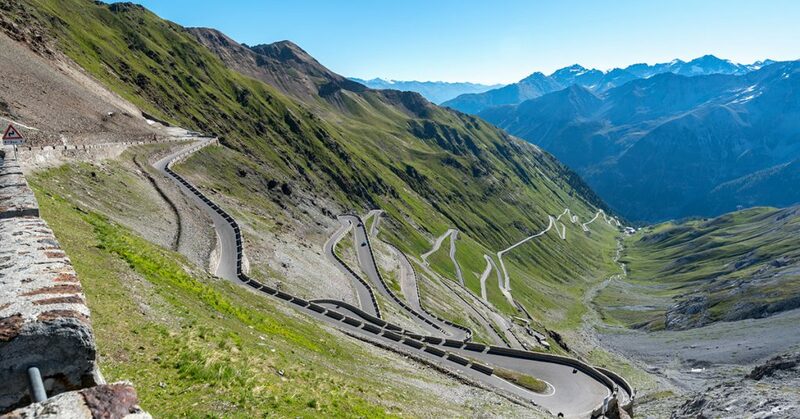 Stelvio, Italy One of the World’s Great Climbs – 4 Nights Stelvio Tour for Two People. This is one of the great cycling weekends for climbers. Over 5 days you climb the Stelvio (from both sides), the Gavia & Mortirolo as well as some great local routes that many people find to be their best climb of the trip. Each of the three main riding days are tough with two or three climbs per day and over 3,000m of elevation, but the payoff is riding in a varied and stunning part of the world and ticking off some proper bucket list climbs. Bormio is the perfect town to relax after a ride with some nice ice cream shops, markets and hot springs. 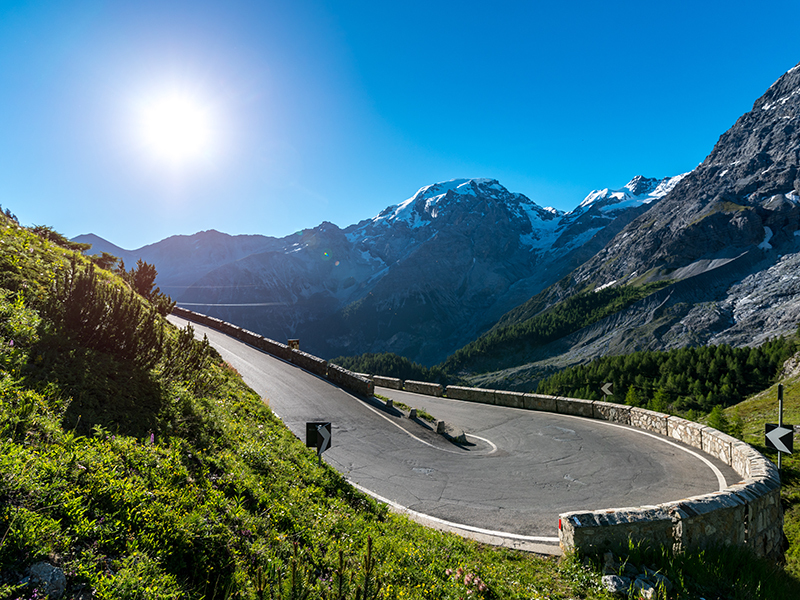 Bring strong legs and a big rear cassette for the ultimate Stelvio cycling holiday! This five night trip with four guided rides is a great introduction to a new cycling region. We have fantastic local guides to show you the local culture and Sportive Breaks hosts to help you with anything you need. From your arrival in Marrakesh you will have an English speaking guide with you the whole time and a support vehicle. 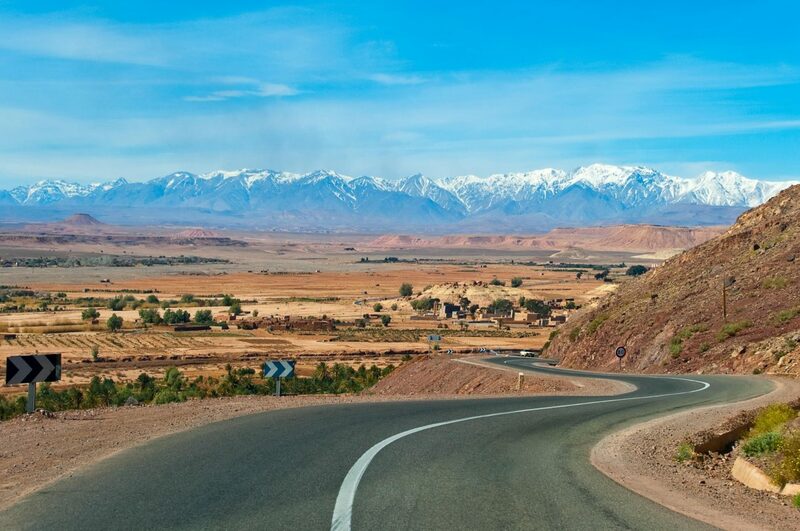 You will see ancient towns, small mountain communities and explore the great city of Marrakesh. But the real draw is the world class cycling over quiet roads in the mountains. • Prize does not include flights and the winner is responsible for arranging their own transport. • Winner of the prize must nominate the event they will take part in within 5 working days of being selected. • The winner of the prize must agree to announcement of their name as the prize winner on social media and digital platforms.